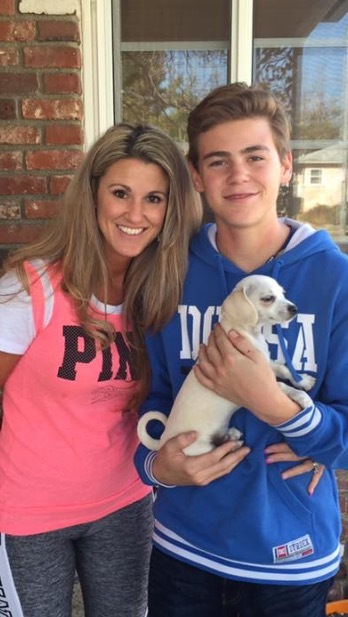 Renee Chaussee adopted her beautiful baby boy Cooper from DRLA in September of 2016. 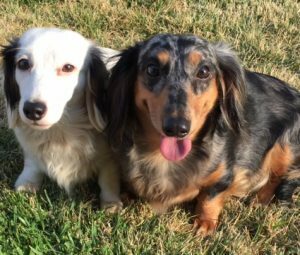 In addition to adopting Cooper, she is also a foster mom and has shared some insight about fostering below. Cooper is just the most amazing, sweetest, caring and loving pup ever. He has five fur brother and sisters and he loves each of them so very much. Cooper is eight months old now and he has been a wonderful blessing and addition to my family. I’m also a foster mom for DRLA and was able to help save two pups and see them go to their furever home together as a pair. It was at the adoption event when my two fosters were adopted that I first laid eyes on my Cooper. I knew the moment I saw him. Our eyes locked and I we knew he was going to be coming home with me. Being a foster was hard because I had to say goodbye. I had my two fosters for almost a month because they were a little traumatized when I got them. They came from a breeder and were afraid of men. It made me feel so good to see them go from being scared to happy. I really like that DRLA allows the foster parents to view the applications for potential adopters and have the final decision on what family takes them home. When I told Tamara that the pups needed to stay together she understood and would only accept applications for those who wanted them both. I’ve stayed in contact with the adoptive family and receive updates on how they are doing. My two fosters, Gee Gee and Noel, needed some time to recover from their trauma. I took my time with both of them and never raised my voice. I showed them love and attention constantly and rewarded them with treats and toys. In the beginning, they would never leave each other but it seemed like only a couple of weeks and they would come right up to me. Soon they started to explore the house and backyard independent of each other. They went from being scared and running away to being excited to see me. 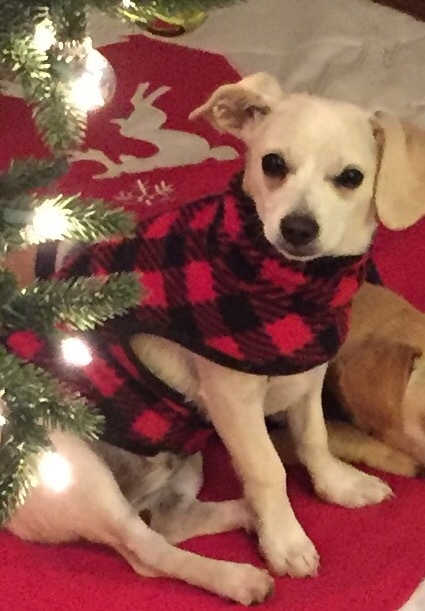 We are so thankful to Renee for her tender love and care of Gee Gee and Noel and so happy that Cooper has joined her family. 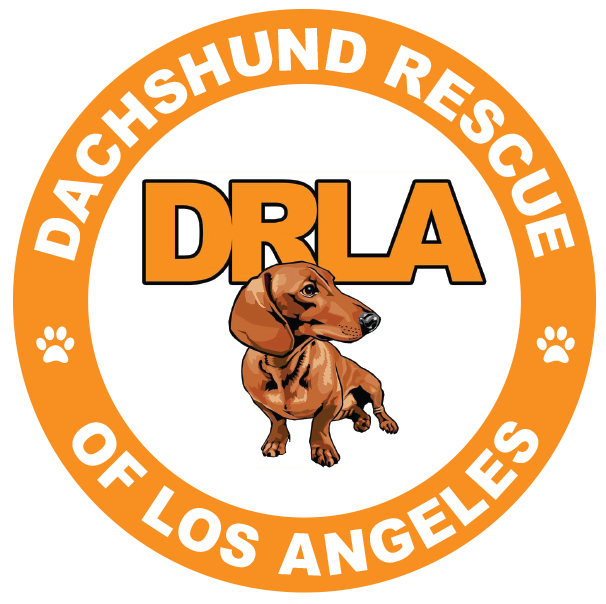 Fosters like Renee are an important part of DRLA. We are grateful to you all!